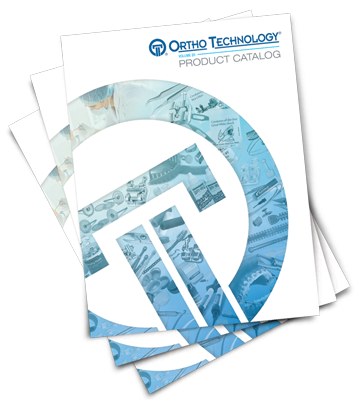 Click on the image below to open the interactive product catalog. Please be patient. The Ortho Technology Product Catalog may take a moment to load depending on your internet connection.